This Week In Chiptune is a podcast featuring underground electronic music from around the world. The show was produced and hosted by Dj CUTMAN, and ran from 2013 to 2017. All 200 episodes were streamed lived, and made available as a Podcast after the broadcast. The show featured nearly a thousand indie electronic musicians, and each episode features an annotated track-list and download links when available. The entire This Week in Chiptune archive can be streamed on YouTube and downloaded via Soundcloud. It is also available as a Podcast from Apple and Microsoft. 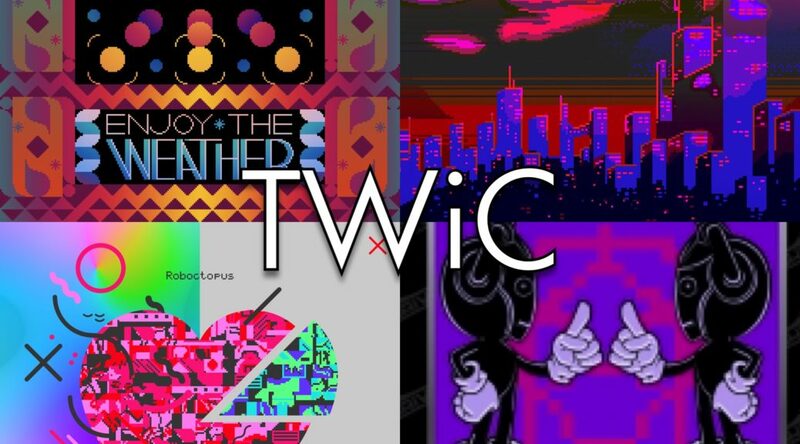 TWiC is an anthology of the underground electronic music sometimes referred to as 8-bit, lofi, bitpop, chiptunes or chip-music. 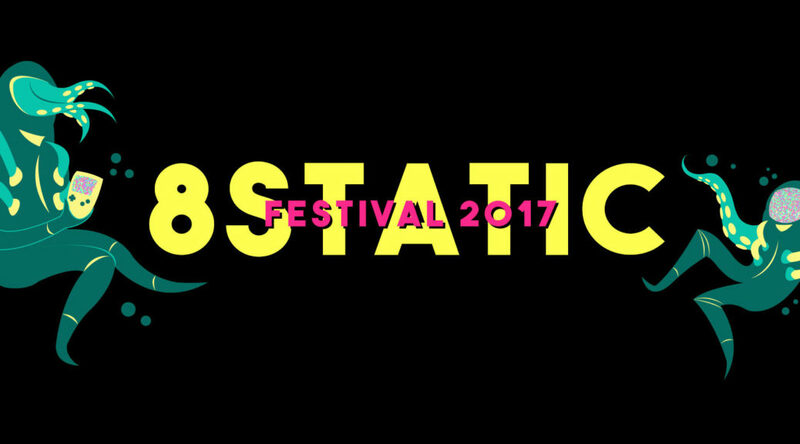 It’s unique to other forms of electronica because of how it’s created, often using simple synthesizers and software called a Tracker. Today, Chiptune instrumentation can be heard everywhere, from radio anthems to hit video games. 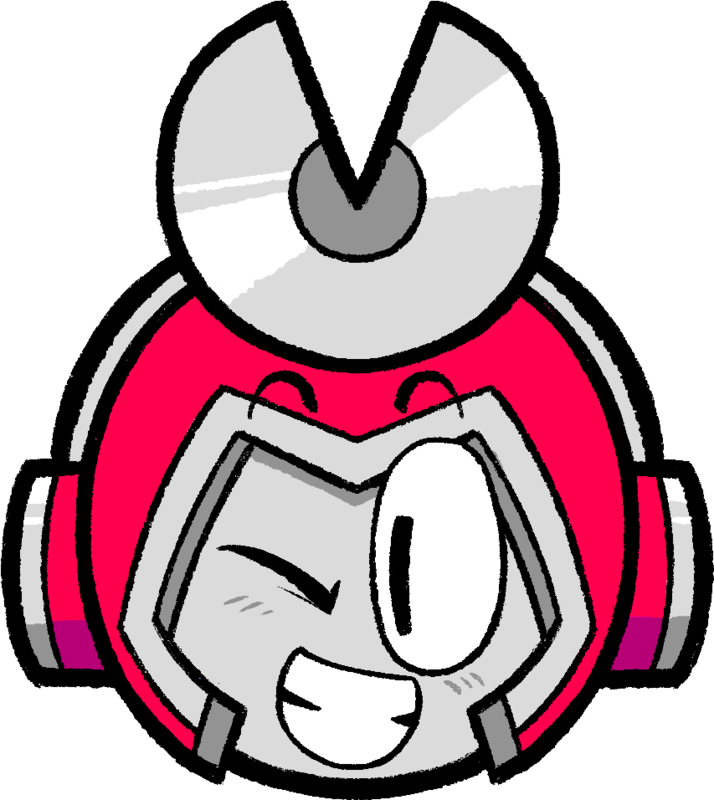 Starting in 2019, Dj CUTMAN will be curating new chiptune releases on Spotify, through this new chiptune playlist. 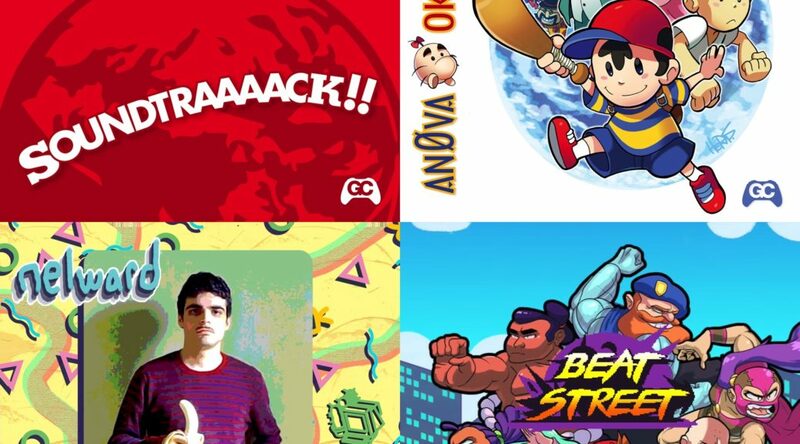 New music will be added each week, and even if you don’t use Spotify, the playlist will serve as a catalog of the best tracks from scene veterans and chiptune newcomers. 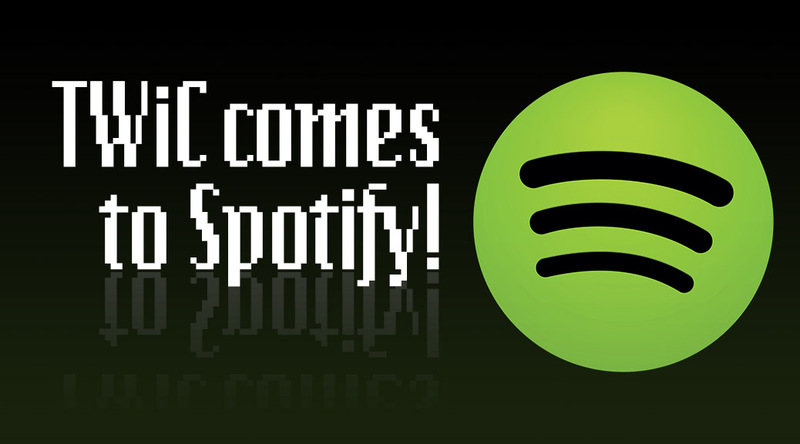 Learn more about TWiC on Spotify. TWiC was made possible by the support of its listeners on Patreon. 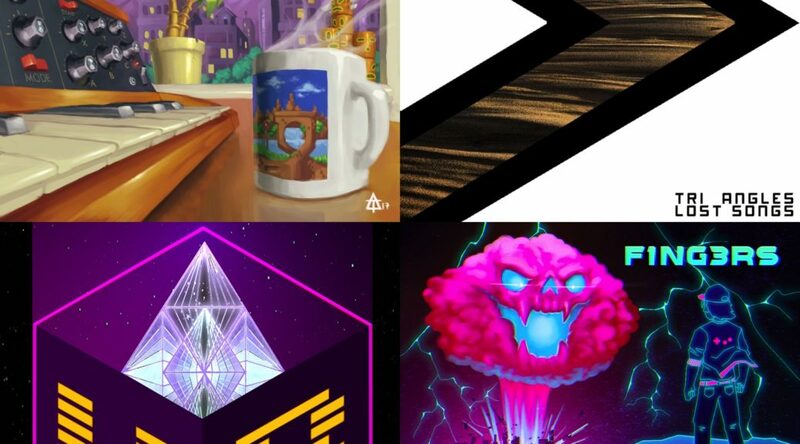 Patreon is an incredible site that gives you the opportunity to directly support creative projects and their creators. 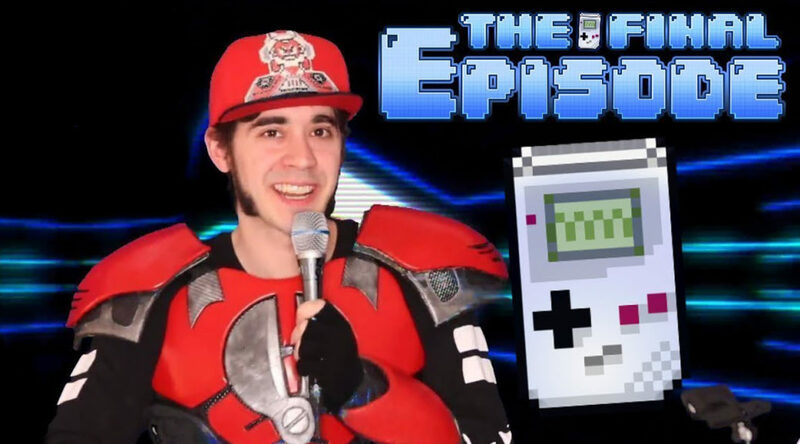 By making a pledge on this Patreon campaign, you can support the ongoing hosting of the 200 episode catalog of This Week in Chiptune for years to come.